If you are exploring IoT possibilities with a pilot project, setting up a demo to engage with potential customers or just comparing technology options, time is the most important factor. 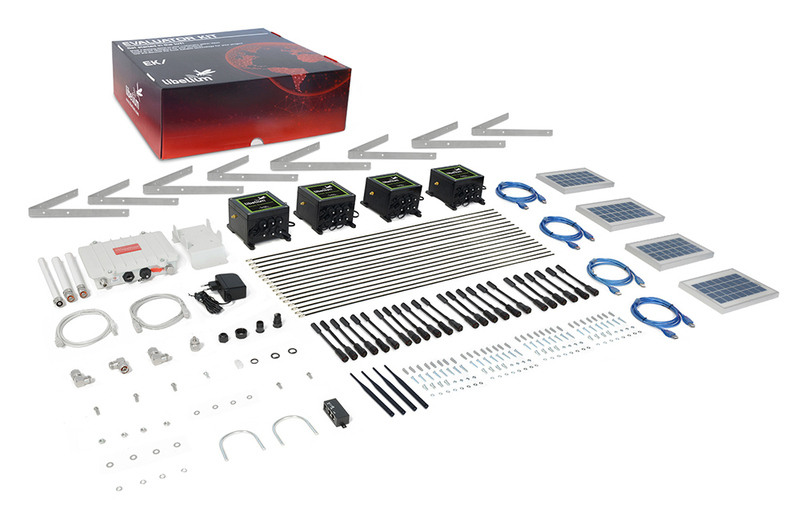 We have created five different IoT Vertical kits addressing the most dynamic Internet of Things verticals and one Evaluator kit to ensure you get started in as fast as possible. These vertical kits are factory programmed, include a visualization plugin in Meshlium (only available in IoT Vertical kits) and five hours of technical consultancy so that you can have a working project just by powering on the devices. 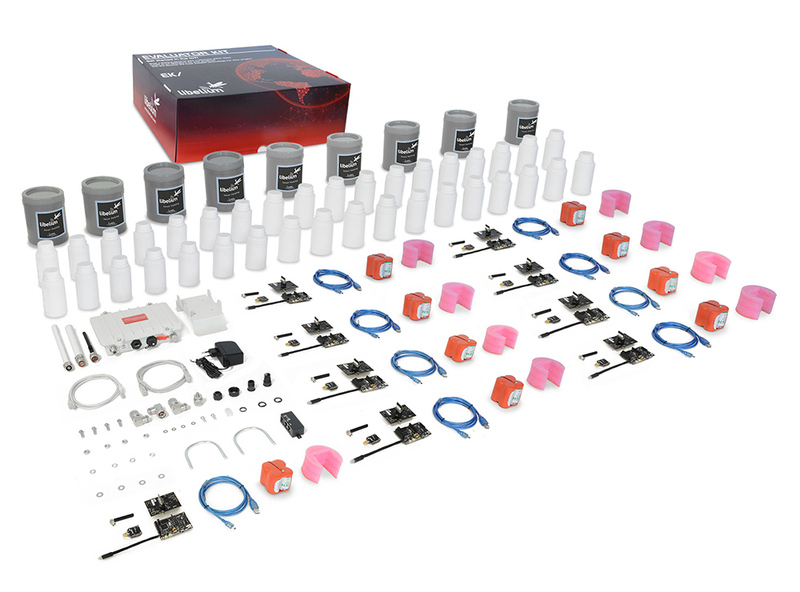 These kits are now available at The IoT Marketplace, a one-stop click-and-buy online store that offers fully integrated solutions from hardware sensors to cloud applications to speed up IoT adoption. 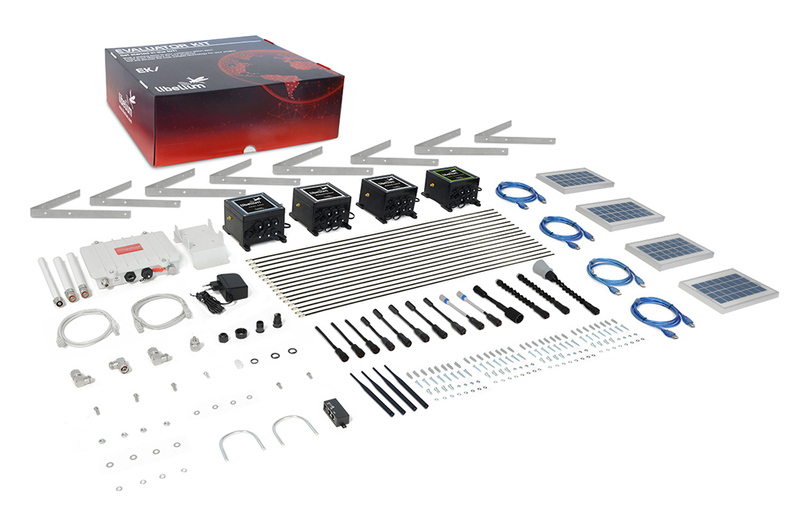 The IoT Marketplace features out-of-the-box kits containing programmed sensor devices connected to specific Cloud applications for use in pilots or proof of concept projects in the minimum time to market. It is possible to store data both in Meshlium internal database and in an external one, synchronizing Meshlium with a company management platform or ERP. All the data can be easily exported in different formats such as CSV, TXT, etc. The Smart Cities IoT Vertical Kit allows real time monitoring of key parameters in cities, such as sound and light to make noise urban maps, or to develop adaptive lighting systems. Weather control and air quality applications can be carried out thanks to humidity and temperature sensors and pollution detectors (CO2, NO2, CO, O3). Trash collection routes might be optimized with the ultrasound detection of rubbish levels in containers. Related case study: Smart City project in Serbia for environmental monitoring by Public Transportation. 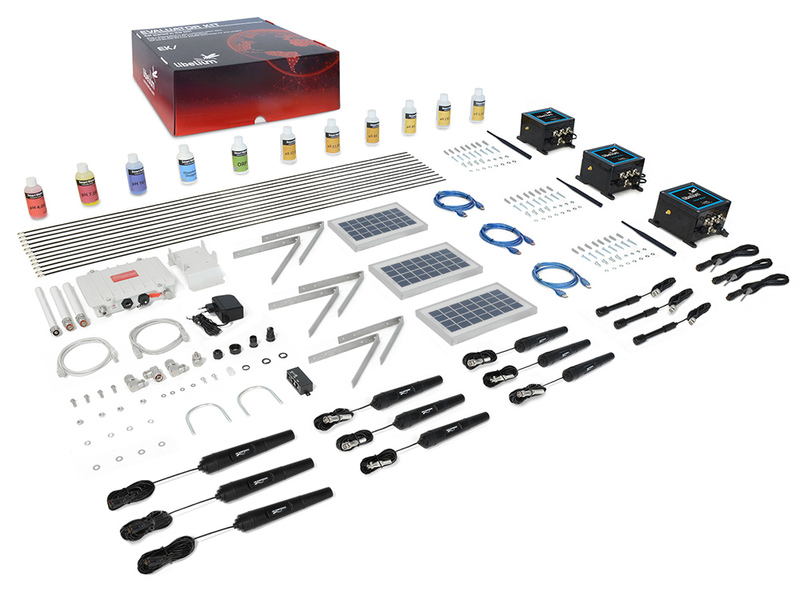 The Smart Agriculture IoT Vertical Kit enables monitoring of environmental parameters in agriculture, vineyards, greenhouses or golf courses. Soil moisture and temperature, humidity, leaf wetness and atmospheric pressure sensors allow to control the amount of sugar in grapes to enhance wine quality, as well as to control micro-climate conditions to maximize the production of fruits and vegetables in green houses. The three levels of depth of the soil moisture sensor are helpful to reduce waste of water by selective irrigation in dry zones. On the other hand, controlling humidity and temperature levels in hay, straw, etc. can prevent fungus and other microbial contaminants. Related case study: Smart Agriculture project in Galicia to monitor vineyards with Waspmote. The Smart Parking IoT Vertical Kit enables detection of free parking spots. It is designed to be buried in parking spaces and to detect the arrival and departure of vehicles with an electromagnetic field sensor. It includes PVC casings for mechanical impact and ingress protection. The use of PVC ensures that radio communication is not hindered. Related case study: Smart Parking and environmental monitoring in one of the world’s largest WSN. The Smart Environment IoT Vertical Kit allows to monitor temperature and humidity, as well as measuring levels of CO, CO2 and O3. This kit can be used to control air pollution from cars and toxic gases generated in factories and farms (CO and CO2). These same gases can be monitored to ensure workers and goods safety inside chemical plants, and to reduce the presence of ozone in the drying meat process in food factories. A relevant application for this kit could be forest fire detection, just by controlling combustion gases and preemptive fire conditions in order to define alert zones. Related case study: Smart Factory: Reducing Maintenance Costs and Ensuring Quality in the Manufacturing Process. Smart Water IoT Vertical Kit is equipped with multiple sensors to improve and simplify remote water quality monitoring (pH, Dissolved Oxygen, Conductivity, etc). Using this kit swimming pool conditions can be remotely controlled, and cities can benefit by monitoring the quality of tap water. Related case study: Water Quality Monitoring in Europe’s Largest Fluvial Aquarium. 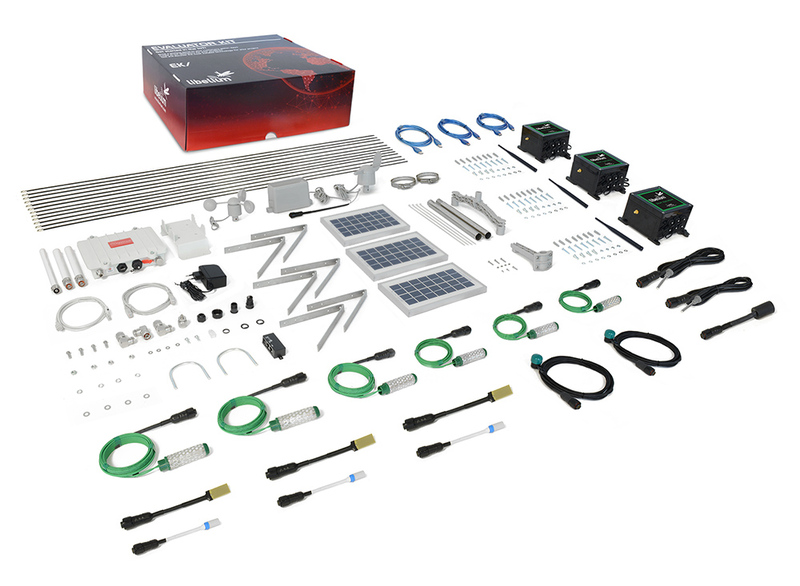 This kit is designed to compare different radio technologies or create customized demos. It contains the most demanded products in our catalogue, so that you do not need to spend lots of time configuring your order. To ensure you start testing the products as soon as possible, we include 1 attendee place at Libelium training course where you will learn from installing the IDE to program Waspmote (more info about training courses here). Finally, we also include a 3 hour package of online technical consultancy, to solve quickly any doubt you may have when getting your hands on Waspmote. Both training courses and consultancy hours are given with Libelium R&D engineers. For more Technical information go to Waspmote and Plug & Sense! website. 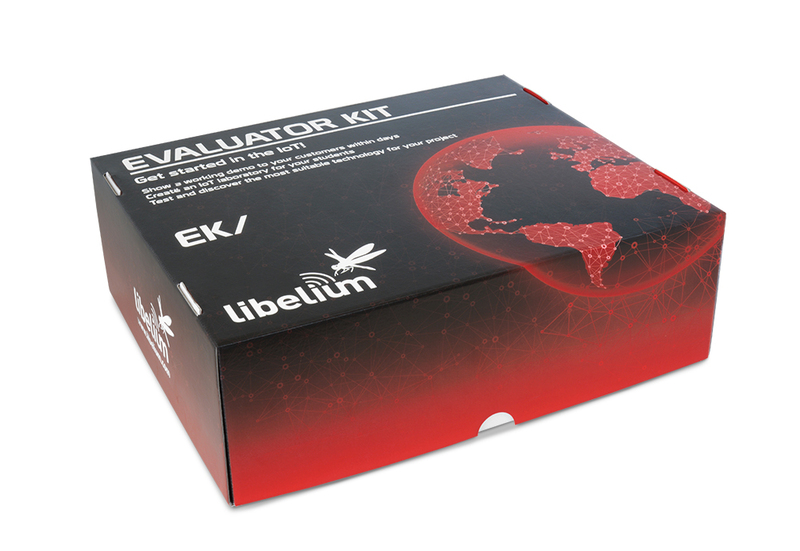 For more information about our products and to know all the components in every kit contact the Libelium Commercial Department.